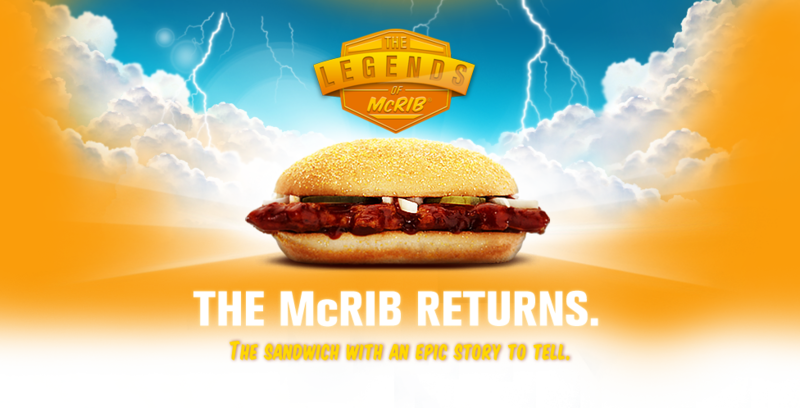 I thought liking the McRib in 1994 was my embarrassing childhood secret, but everyone on earth seems to be on the McRib bandwagon now. Former New York Times reporter and forever-cooler-than-you-because-her-middle-name-is-a-number writer Jenny 8. Lee said it is one of her five favorite foods. 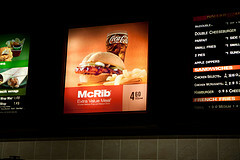 Even Stephen Colbert had a McRib monologue.